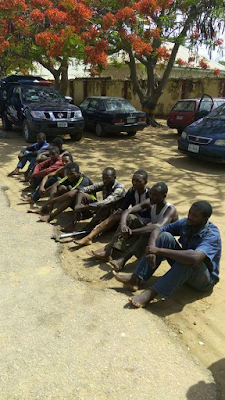 The Bauchi State Police Command on Wednesday paraded suspected armed robbers arrested in various part of the state. 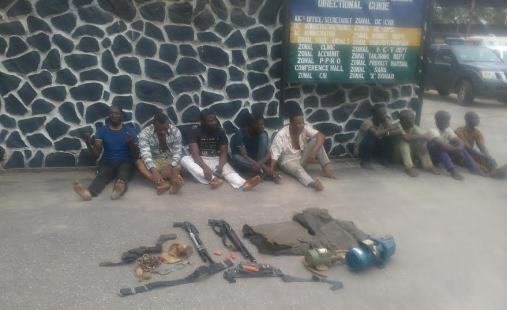 Briefing newsmen at the Command Headquarters, the Commissioner of Police, Garba Baba Umar said that on May 10th, police detectives attached to Tafawa Balewa Housing Estate in collaboration with neighborhood watch at Madina quarters arrested members of an armed robbery gang. Munkaila Mohammed, AKA Babawo, male, 28 of Tudun Ward. 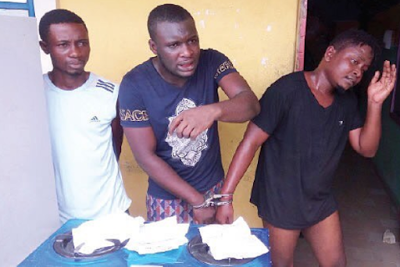 The suspects had on Monday, May 8th, invaded the house of one Abubakar Mohammed of Madina quarters Bauchi, beat and robbed him of his Samsung Galaxy handset and cash sum of eighteen thousand Naira at gun point and fled. Eleven sticks of cigaratte and other incriminating items. 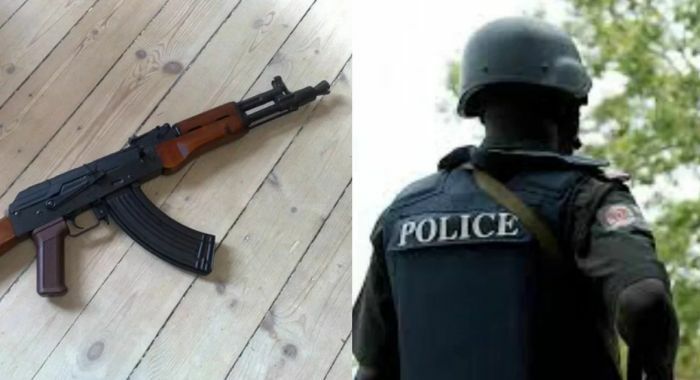 Meanwhile, preliminary investigation further revealed that the principal suspect Abdulmumini Garba bought the rifle from one Barnabas Ayuba male, aged 26, of Yelwa at the cost of twenty one thousand Naira only (N21,000.00). He was subsequently arrested and voluntarily confessed. Mohammed saidu, male, 25 of Magama Gumau, Toro LGA. In another development, on the May 14, at about 5:3pm, following intelligence report, police detectives attached to Ningi Division discovered a decomposed body of yet to be identified person at Yuga forest in Ningi LGA of Bauchi State. One AK47 rifle with Breach No 3200962 and 27 live ammunition of 7.6mm was also recovered beside the copse. However, social welfare Department was contacted with the view in order to bury the victim after postmoterm examination.